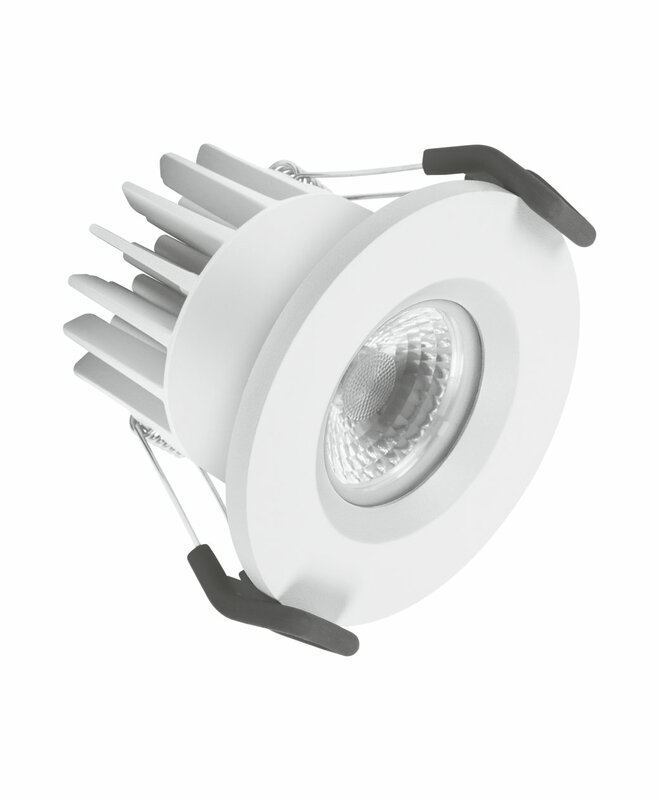 Simple installation, reliable quality, long lifespans and high lumen levels with simultaneously low power consumption and good price-performance ratios – these are the success factors of the ready-to-connect LED luminaires of the Ledvance brand, available to electrical contractors and lighting professionals. These products have featured some of the highest growth rates for Ledvance in the wholesale sector during the past twelve months. As a result the portfolio will be successively expanded this year. Ledvance is launching the expansion of its successful LED luminaire portfolio for professional lighting clients to the market in the first half of this year. The company presented the current ranges of its standard ready-to-connect LED luminaires at Light + Building 2016. These luminaires have some of the highest growth rates for Ledvance in the wholesale sector, which is why the portfolio is being continuously expanded. 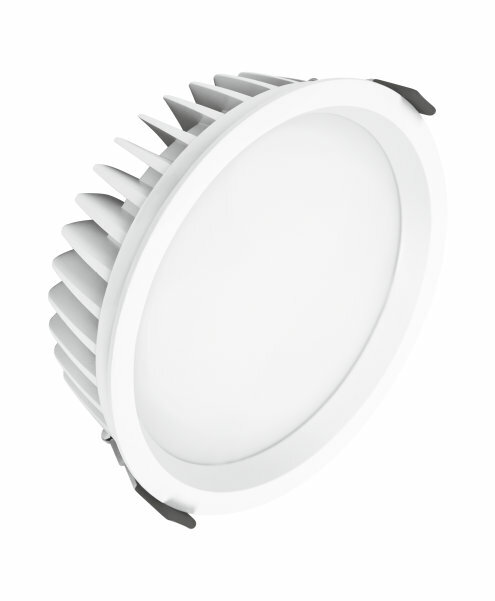 The Downlights range was already supplemented with several models in January – the new luminaires generate up to 3,500 lumens from up to 35 watts, with color temperatures of 3,000, 4,000 or 6,500 Kelvin. 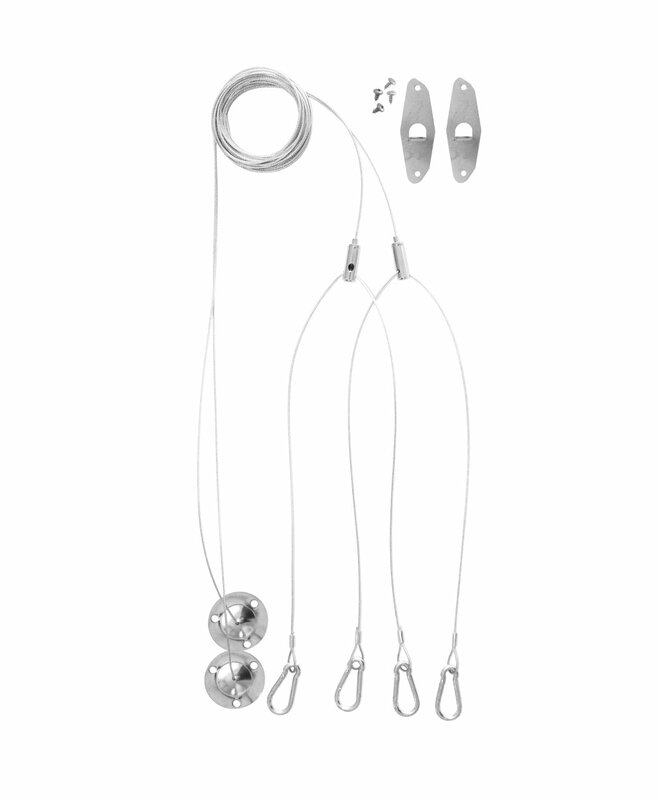 These are also dimmable when used with recommended Digital Addressable Lighting Interface (DALI) dimmers, and the downlights are available for 150 or 200 millimeter cutout sizes. The Spot range has also gained some more variants – non-tiltable models are now available for 68 and 83 millimeter cutouts, optionally with white or silver brushed-aluminum rings and 3,000 or 4,000 Kelvin color temperature. Another new development in this family is fire-retardant models featuring a fire resistance duration of 90 minutes (BS476-20:1987, BS476-21:1987, EN1365-2) and IP65 protection class. 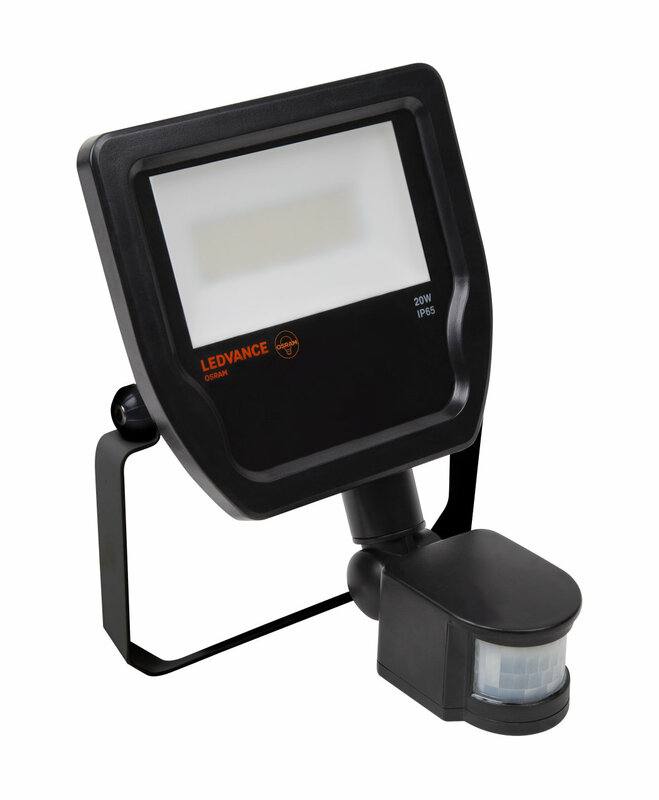 LED floodlights from Ledvance with combined Pyroelectric Infrared (PIR) motion and daylight sensor are completely new to the market. Compared to traditional floodlights with halogen lamps, these save up to 90 percent in electricity overheads. 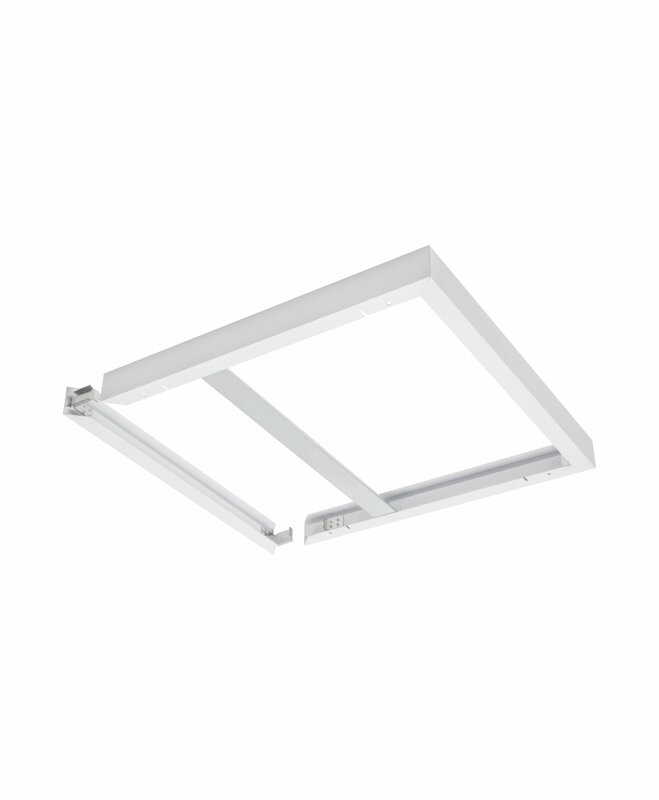 The front side features an IP65 protection rating and the luminaires have IK07 impact resistance with a beam angle of 100 degrees. As for the floodlights without sensor, the latest additions to the range are also the smallest – these round off the portfolio at the lower end of light output with 800 lumens. Further innovations: The previous models with 2,000 lumens are now available with 4,000 Kelvin, and models with 10,000, 15,000 and 20,000 lumens are now available with 6,500 Kelvin. LED floodlights with asymmetric light distribution have been announced for spring [May] this year.